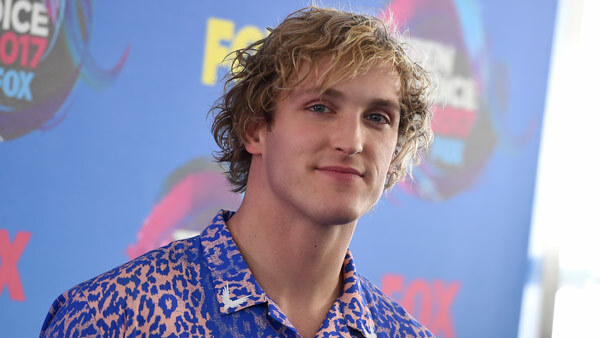 TOKYO -- Logan Paul has issued a more extensive apology for posting a YouTube video showing what appeared to be a body in a Japanese forest known as a suicide destination. Media reports say the video was viewed some 6 million times before being removed from Paul's YouTube channel, a verified account with more than 15 million subscribers. Segments of the video were still appearing online Wednesday. Paul said he wanted to apologize to the internet, to all who saw the video and to those suffering mental illness and depression. "Most importantly, I want to apologize to the victim and his family." YouTube said it prohibits violent content posted in a sensational or disrespectful manner. Its statement says, "Our hearts go out to the family of the person featured in the video." Paul's credibility has nose-dived and more talk is not the recommended route for damage control, says branding expert Eric Schiffer, chairman of Reputation Management Consultants, who advises celebrities, executives and media. Paul should instead "show through action," volunteering his time and money to suicide prevention groups, Schiffer said in a telephone interview Wednesday. "From a branding perspective, he is going to pay a big price," he said. "This is going down as a big giant mistake and shake the soul of many digital influencers like him that will have to think very carefully as to what they put out to the public before they go ahead and push upload." Masaki Ito, spokesman for the Yamanashi prefectural police, said people aren't obligated to report a body, but police were interested in talking to Paul as a suicide may be involved. But local police overseeing the forest area in Paul's video declined comment Wednesday. Japanese police generally do not comment on suicides. The Mount Fuji forest has been known for suicides because its seclusion means people know they won't be found for a long time. YouTube, owned by Google parent Alphabet Inc., has not responded to questions about removing Paul's video channel. In another video uploaded there Monday, Paul mentions the encounter with the body, saying, "That was weird." The rest of that video shows him romping through a Tokyo park, talking about his apparel brand, visiting gadget stores and running around wearing a Pokemon outfit.